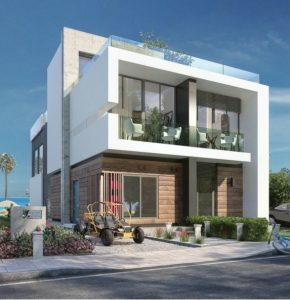 La Vista is launching a brand new compound: La Vista Ras El Hikma. 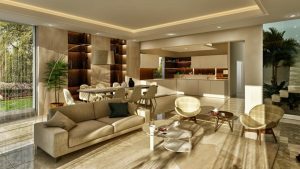 La Vista Ras El Hikma is a new compound on Egypt’s North Coast – Sahel. This new summer destination has many attractive properties and activities. 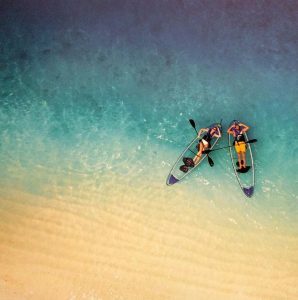 A short drive from Cairo, La Vista Ras El Hikma, is the ideal North Coast resort community, offering amenities and services to make your holidays as luxurious as possible. 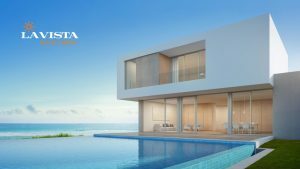 One of the main advantages of buying at a propery in La Vista Ras El Hikma is that they are all fully finished prior to delivery. So you don’t have to worry about the hassle of finishing your own unit. 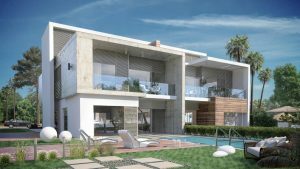 La Vista Ras El Hikma is the first of the La Vista resort communities to be characterised by villas with full privacy as well as waterfront cabins. 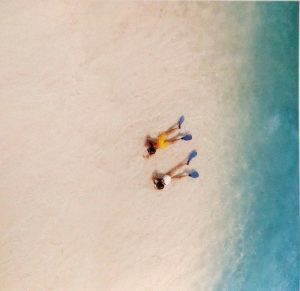 With perfectly still turquoise waters and soft white sand, an exotic seashore setting unlike any other along the North Coast. La Vista Ras El Hikma will also house The Grand Hotel. A five-star luxury hotel along the North Coast offering several restaurants, sports facilities, and the ultimate relaxing spa and beauty center. The Grand Hotel offersLa Vista Ras El Hikma residents a chance to invite family and friends to enjoy the summer together on the North Coast. 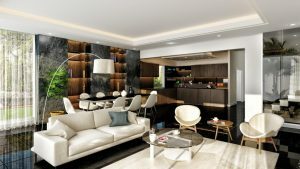 Residents can enjoy several pools, cascading waterfalls, beach pools, beach activities, as well as many shops, cafes, and restaurants in the large commercial area provided, as well as the clubhouse. Residents will also have access to entertainment outlets, sports facilities, medical services, and a lot more. Year-long maintenance and security ensure the continued upkeep of all units, and of the entire resort community. 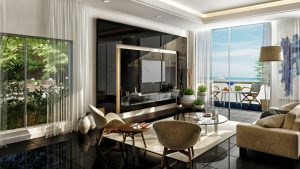 Units are laid out in a format so that each unit has a water view, whether it is the pristine blue Mediterranean or one of the many pools designed to look like a natural part of the surrounding environment. 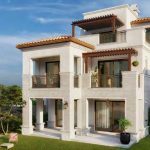 Location: La Vista Ras El Hikma sits in one of the most sought after locations along the north coast , Ras El Hikma directly neighbouring Caesar’s Bay Resort. The new Matruh Road makes access from Cairo quick and convenient . A 35 km drive from La Vista Bay, and you have arrived to one of the natural wonders of the North CoastLa Vista Ras El Hikma.